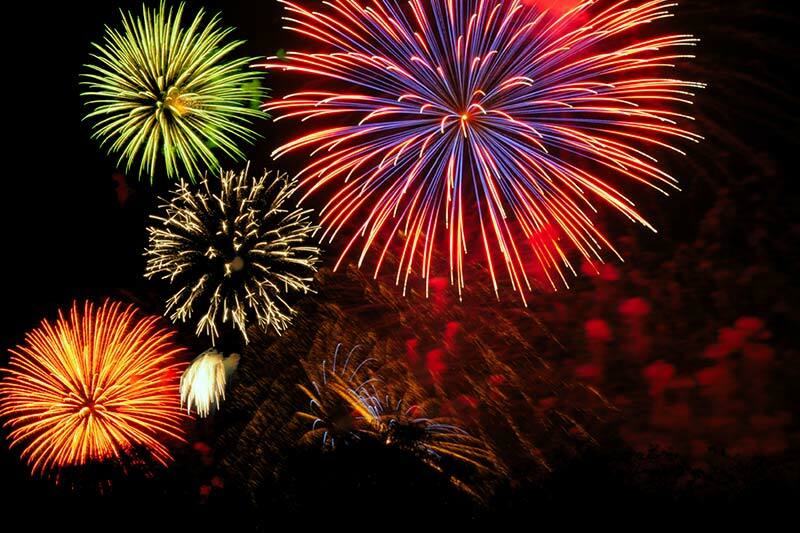 Experience Lake George Fireworks every Thursday at dusk during the summer months. The fireworks can be seen from Nordick’s Inn! 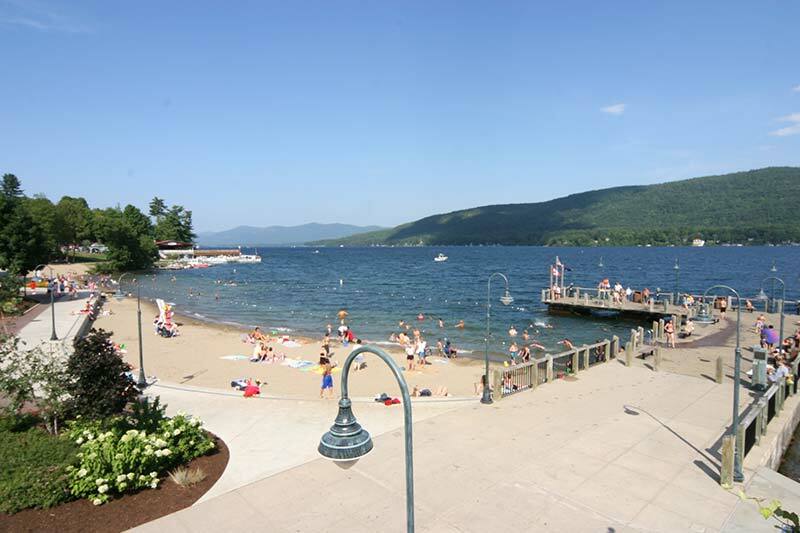 Just down the street in the heart of Lake George Village is Shepherd Park. Throughout the summer Shepherd Park hosts events such as concerts, festivals, and craft fairs. Shepherd Park even has a beach with lifeguard on duty.